Get an application at any store. Complete it, and we check it with your driver's license. Then we give you a card. When is the card active? The card is active right away. 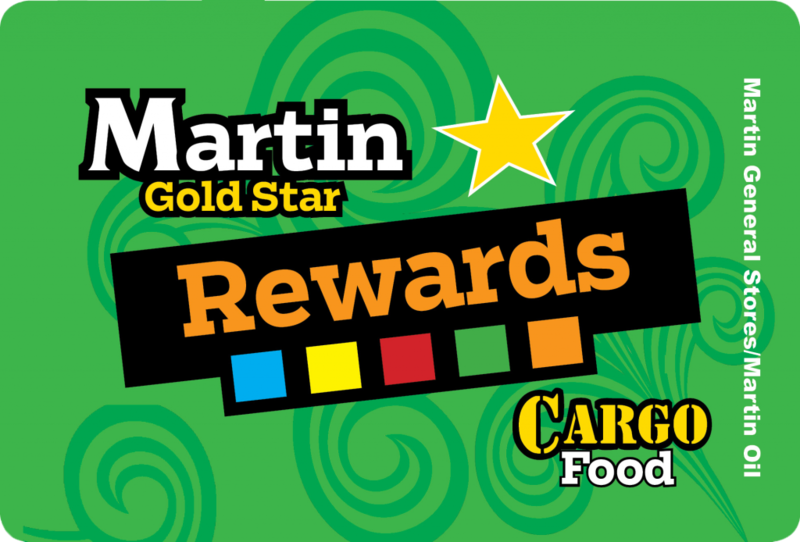 Complete the process online to access your account and check your rewards. Not to get a basic card. But you do need it to know about special offers and see your activity (like where you are in clubs). Is there a difference in the cards? The big card can be swiped at the pumps or inside. The little key card can only be scanned inside, by barcode. It will NOT work at the pumps. How do I get the gas discount? You must press "YES" to Loyalty ? Then swipe the big card at the pump before you select the gas grade. Can I use the little key card for 3¢ off gas? No! It won't swipe at the pump. You can use it to prey-pay inside. If you pre-pay, give us your card inside. It must be swiped before pumping to get the discount. What about a diesel discount? 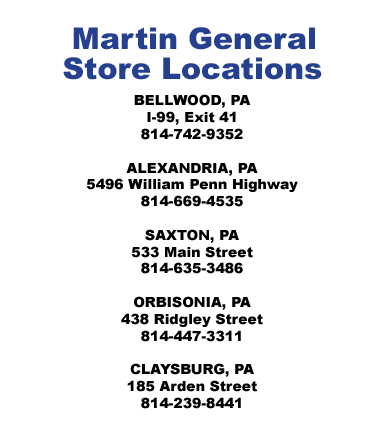 Some locations will give you 3¢ off, if gas and diesel are on the same pump. At other stores, points accumulate for deli discounts inside. Can more than one person be on the same account? Yes. Call and tell us to link cards. Use of any linked card will count toward rewards. But only one person will get the reward. Should I use the card for everything? That's best. Then you won't miss any deal. Specials will change often. 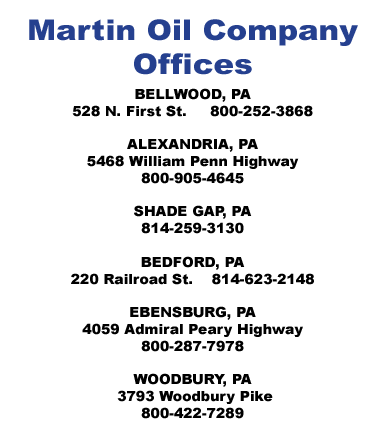 Call our office. We can link a new card to your existing account. 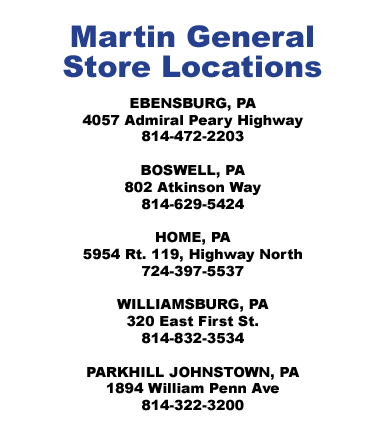 Can I used my card at places other than Martins General Stores?